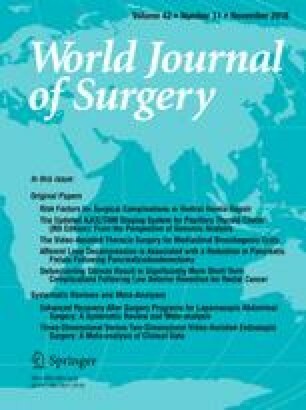 Minimally invasive surgical techniques (MISTs) could have tremendous benefits in resource-poor environment. There is growing interest in MISTs in most low- and middle-income countries (LMIC), but its adoption has remained limited; this is largely due to high cost of the initial setup, lack of technological backup and limited access to training among others. An affordable laparoscopic setup will go a long way in improving access to MISTs. A common zero degrees 10 mm scope is attached on the camera of a low-price smartphone. Two elastic bands are used to fix the scope right in front of the smartphone’s main camera; alternatively, a low-cost camera coupler can be used. The device is covered with sterile transparent drapes and a light source connected with a fiber-optic cable for endoscopic use. The image can be seen in real time on a common TV screen through an HDMI connection to the smartphone, with a sterile drape. We were able to perform the five tasks of the Fundamentals of Laparoscopic Surgery curriculum, using our vision system with proficiency. In a pig model, we performed a tubal ligation to simulate an appendectomy and we were able to suture. No major differences were measured between the two connection systems. A low-cost laparoscopic camera system can benefit surgeons and trainees in LMICs. The system is already attractive for use during training, but further studies are needed to evaluate its potential clinical role in LMICs.